Daniel A. Grabauskas, who was forced out of the agency in 2009, will return to oversee commuter rail service. 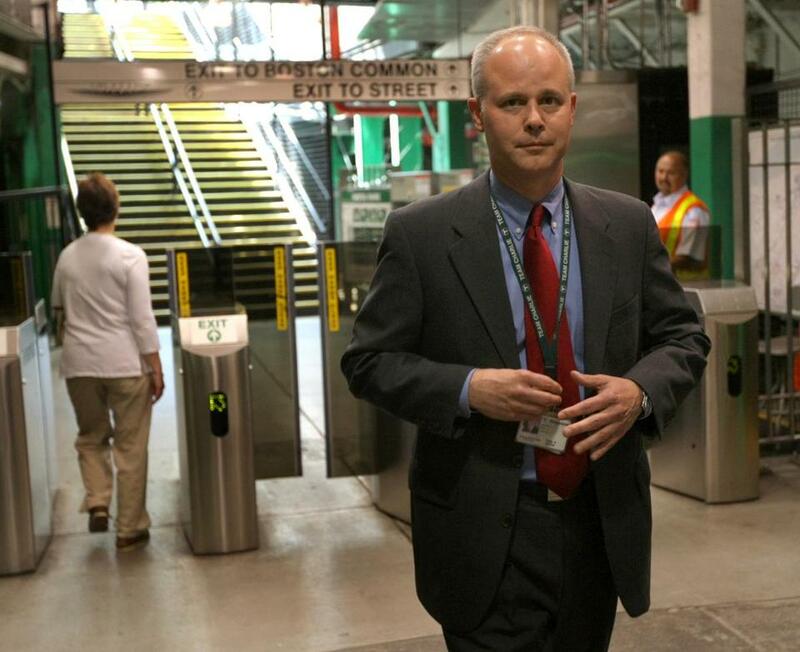 The MBTA says it’s bringing former general manager Daniel A. Grabauskas, who was forced out of the agency in 2009, back to focus on commuter rail service. Grabauskas is being brought in as an independent contractor to serve as executive director of commuter rail, which is run for the T by Keolis Commuter Services. Gonneville said Grabauskas, under Gonneville’s supervision, would “identify significant contractual gaps between the terms of the Keolis contract and adherence to those obligations,” develop strategies to improve system performance, and take the lead on communication with customers, lawmakers, and others. “Working closely with Keolis and T staff, we will seek to achieve important service goals, including, better system reliability, enhanced safety and comfort, and improved customer service,” Grabauskas said in a statement. He resigned in August2016 as head of the Honolulu Authority for Rapid Transportation. His relationships with state legislature and the city council had frayed, local media reported. In 2009, Massachusetts Governor Deval Patrick forced out Grabauskasover the objections of the House speaker, the Senate president, and the mayor of Boston. Patrick had questioned the management of the public transit agency after two Green Line crashes and financial troubles. Martin Finucane can be reached at martin.finucane@globe.com.